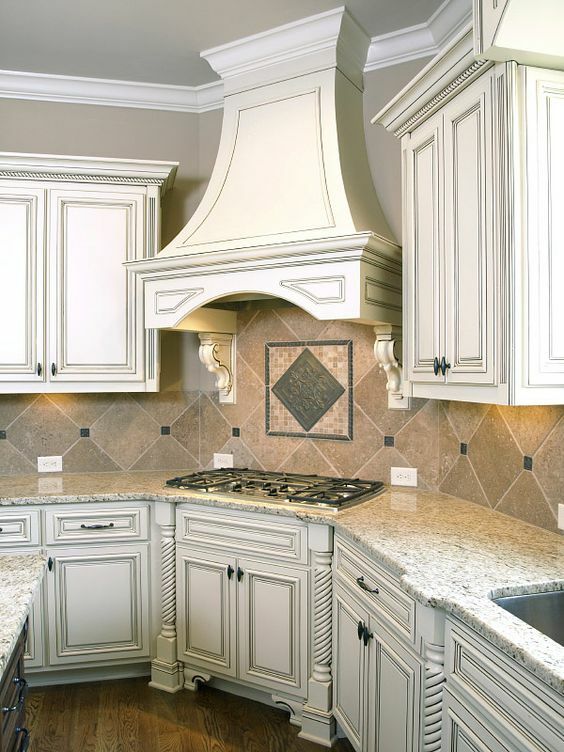 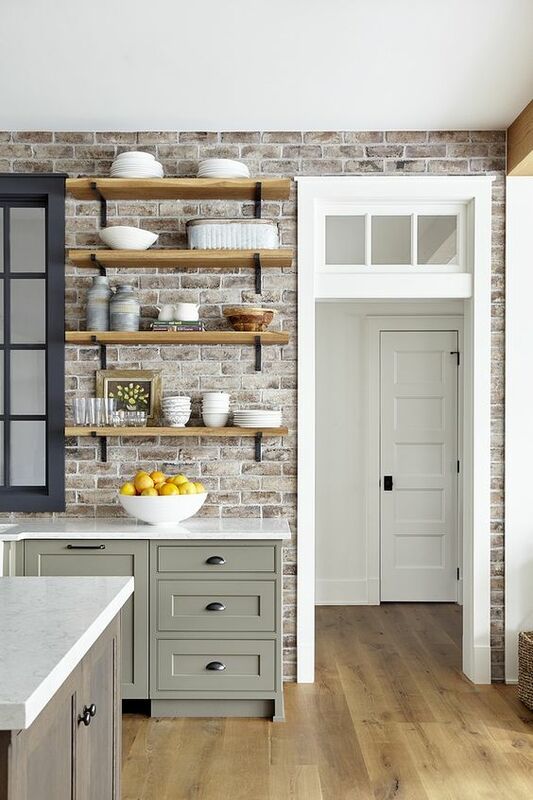 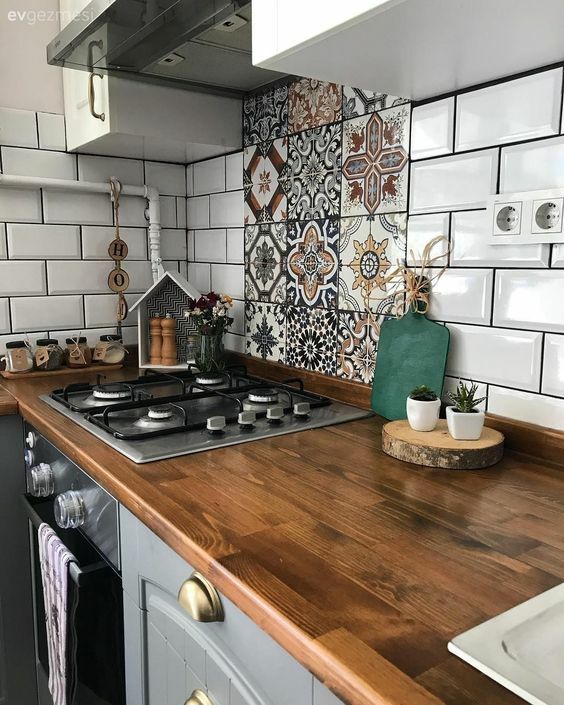 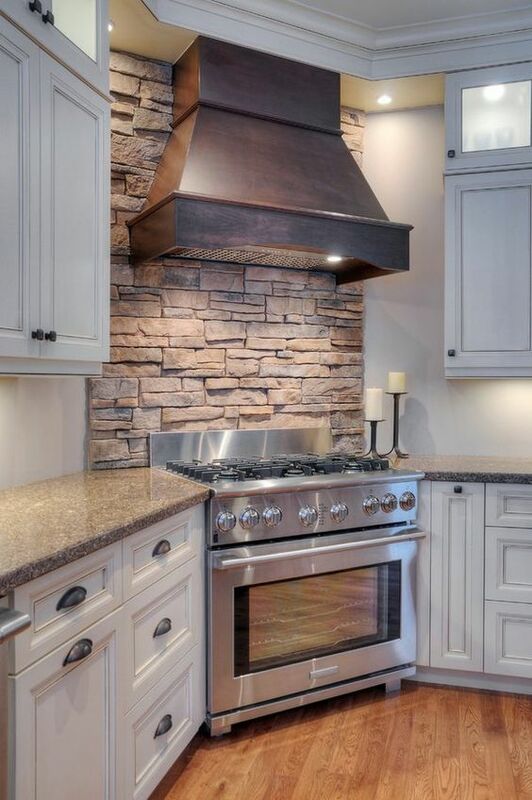 Looking for a new way to add some character to your kitchen? 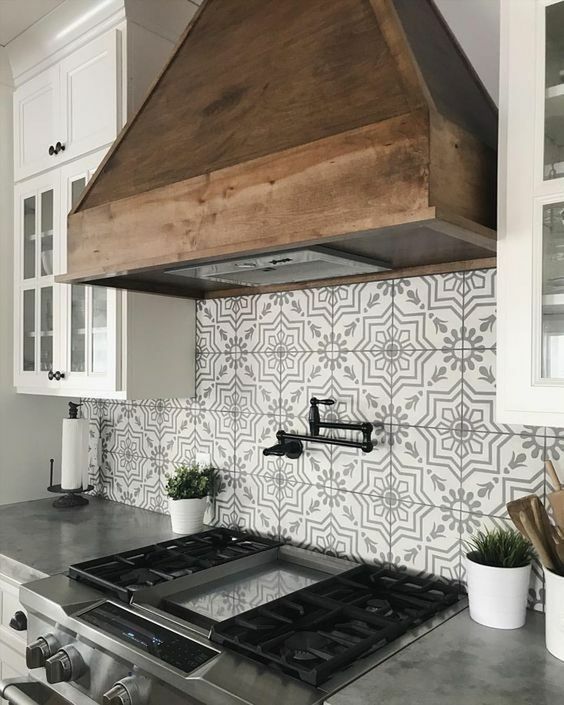 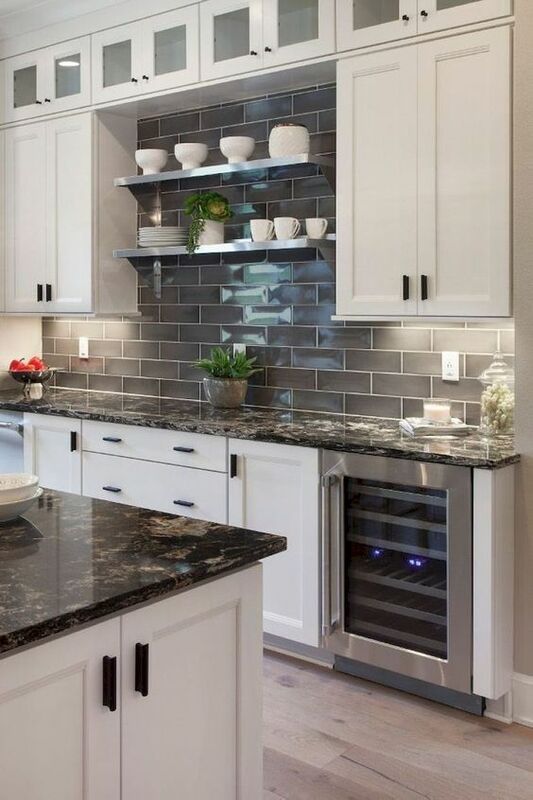 A mirrored backsplash not only looks beautiful, but it can also create the illusion that your kitchen is bigger than it is! 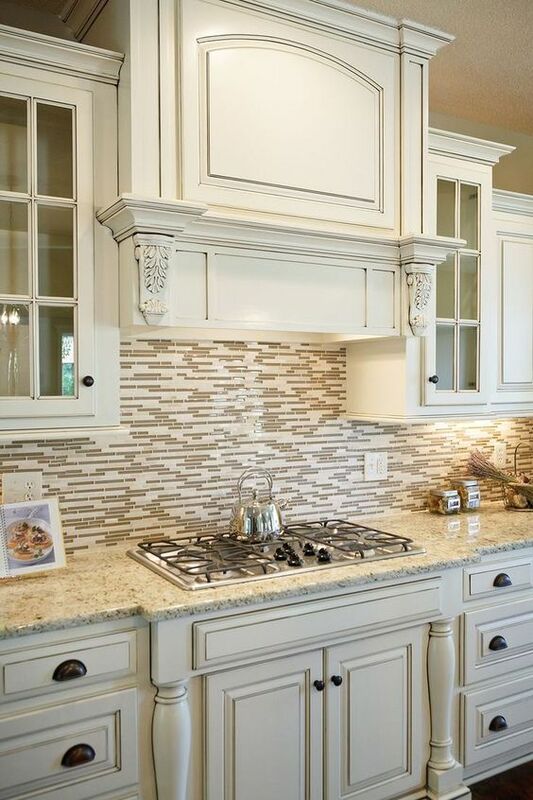 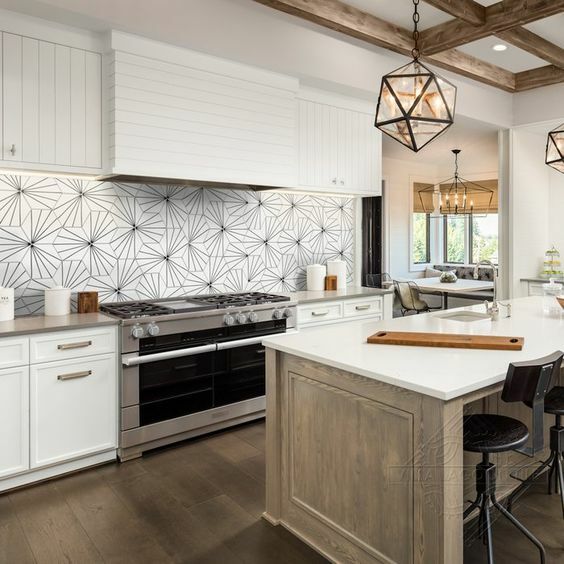 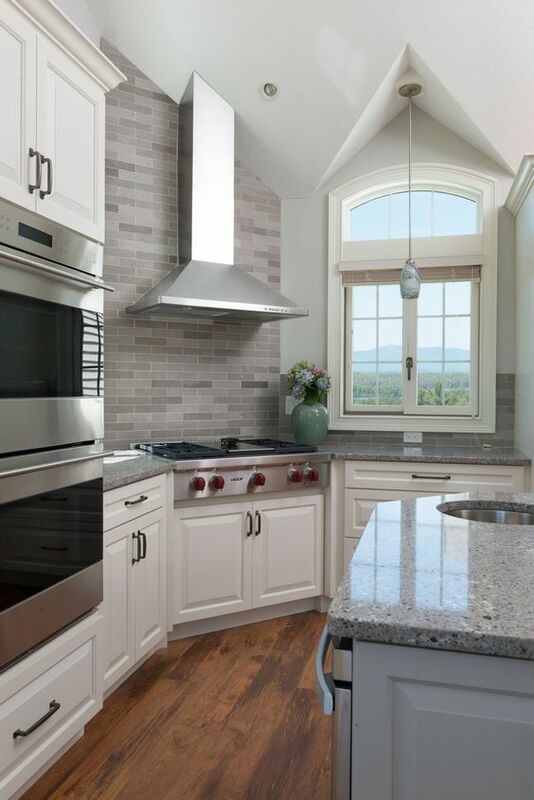 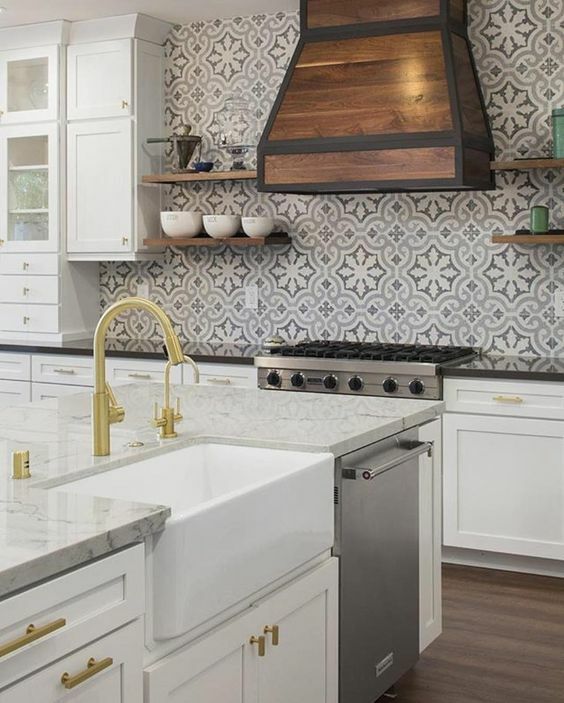 Mirrored backsplashes pair well with white or grey cabinetry – another popular design trend for the kitchen!